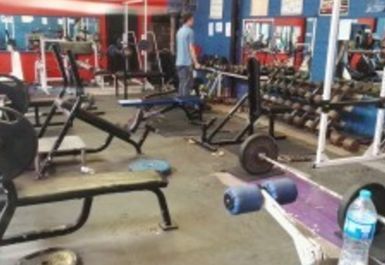 Neil's Gym in Standish, Wigan has something for everyone, whatever your training goals might be. Rowing machines, treadmills and racing bikes are just some of the cardiovascular machines available at this gym. You can also work on your boxing technique with the boxing bags on site. 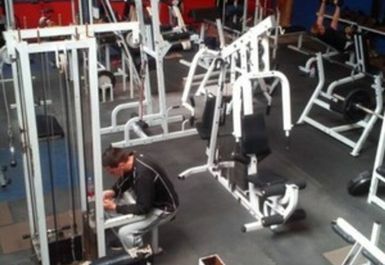 The gym in WN6 has a great machine section to work out every part of your body. 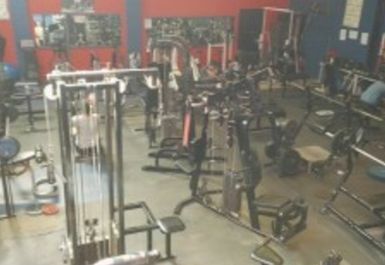 The very spacious free weights area has an array of racks, benches and dumbbells to help you push your boundaries and achieve new levels of strength and fitness. 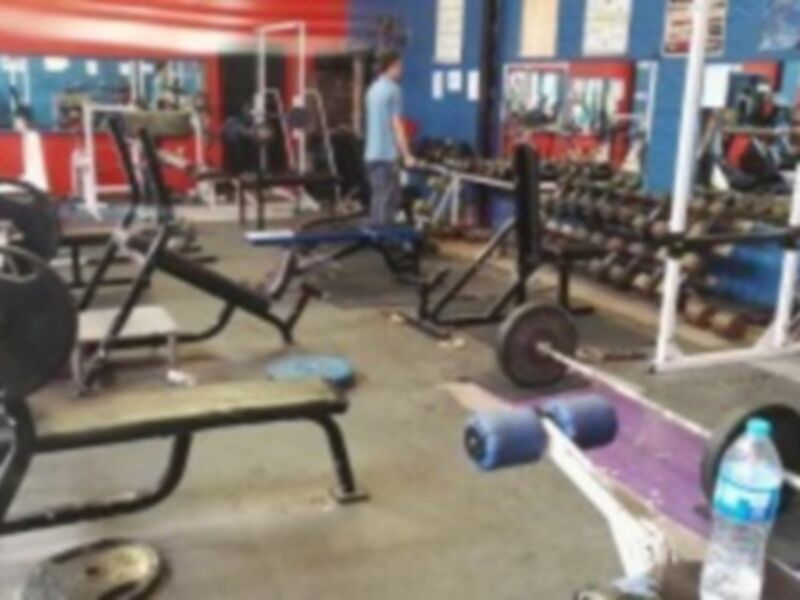 Standish gym is conveniently located on the High Street in Wigan, which leaves you with no excuses to pop in for a quick pump up or a vigorous gym session! 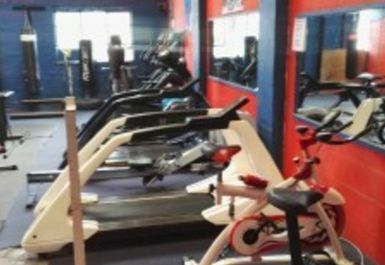 This is a great little gym with a good range of equipment and the value for money here is excellent. Thanks Adam, really appreciate the positive feedback!! Thank a lot mate, glad you liked it! !